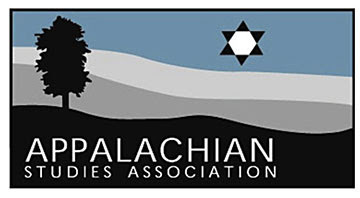 I am headed up to Marshall University to present my paper at the Appalachian Studies Association Conference. I won’t be doing a lot of blogging, but I do plan on take a lot of pictures and posting them here. Stay tuned!